Home›News›Member News›Review our MarketPlace and win resources for your school! Review our MarketPlace and win resources for your school! Calling all Music Mark School Members! 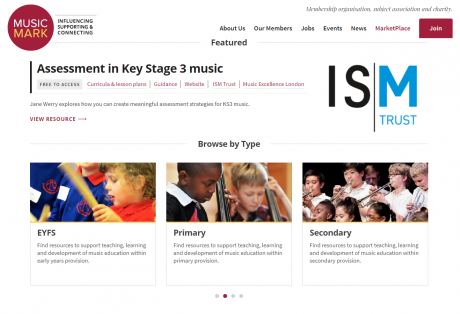 As well as a membership organisation and charity, we are also your subject association for music and our online MarketPlace offers a comprehensive range of resources to support music teachers. We include both free-to-access and purchasable resources. But is it helpful? We want to hear from you! Write a review and you could be in for a chance to win some free resources for your school! Review your top 5 MarketPlace items and you could win some free resources for your school! Reviews will be shared on our website and social media. Prizes will go on a first come, first served basis. Send your review to stephanie.kennedy@musicmark.org.uk by November 10th. 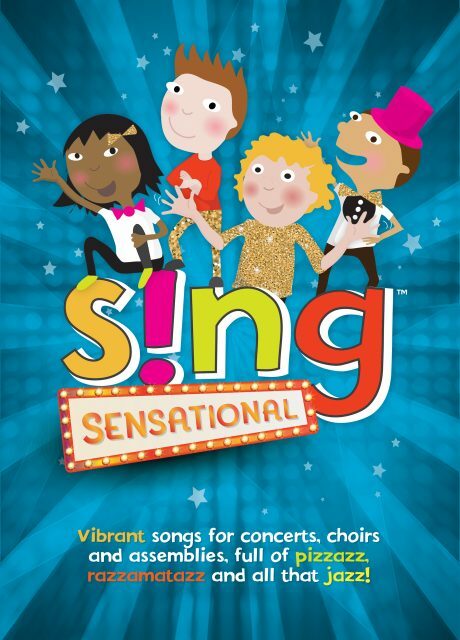 We have 5 copies of either Sing Sensational or Sing Celebration,the Books, Audio CDs and Words on Screen™ CD ROMs from Out of the Ark. Send us a review of your top 5 MarketPlace resources for a chance to grab your copy! 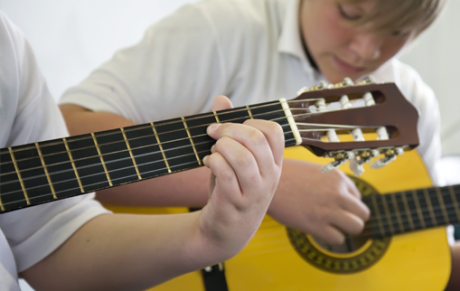 We have 3 instruments from Normans Music: choose either a Mandolin, a Cajon or a Guitar. Send us a review of your top 5 MarketPlace resources for a chance to win your instrument!